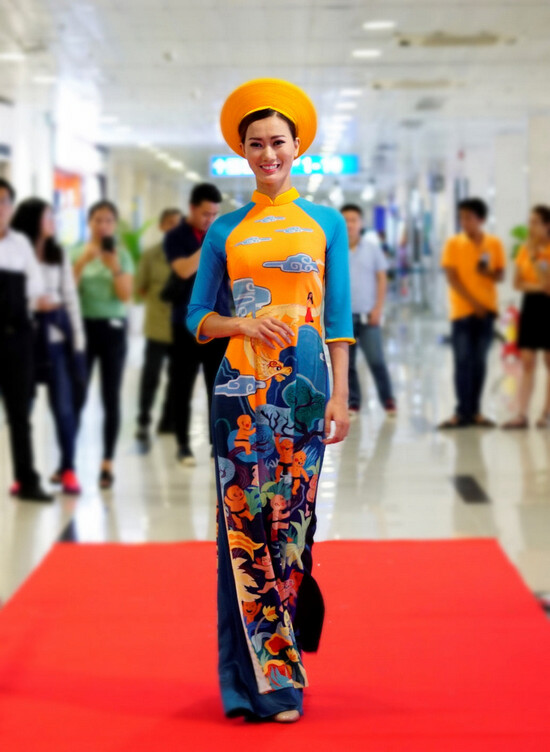 (Bangkok, 24th October 2017) – Vietjet celebrated Vietnamese Women’s Day on 20th October with a very unique and first-ever catwalk with magnificent Ao Dai dress by turning Tan Son Nhat International Airport in Ho Chi Minh City to fashion show run way and also onboard the plane. Flying with Vietjet, passengers will always have interesting and surprising experiences as well as enjoy high-quality services on new aircrafts with luxurious leather seats, friendly cabin crews, hot delicious dishes, and many interesting gifts. 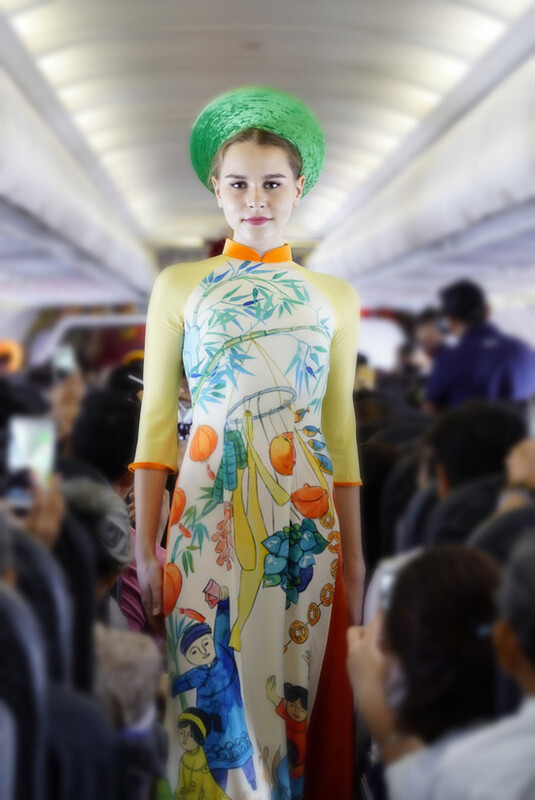 The charming Ao Dai catwalk was led by Vietnam’s supermodel, Vo Hoang Yen, and Vietjet’s team of models alongside with the beautiful melody of “Houng Vietnam” by Phuong Nguyen and Thierry David. 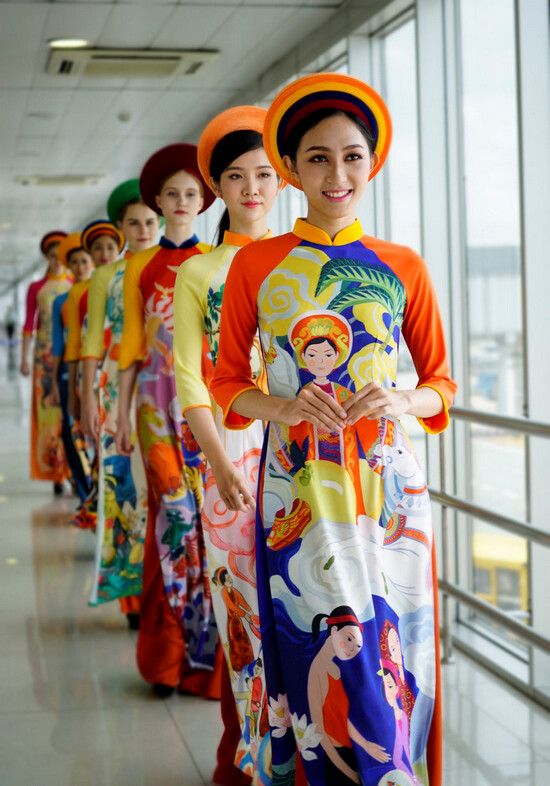 This collection of Ao Dai dresses was especially hand-drawn by a famous Vietnamese designer, Thuan Viet. 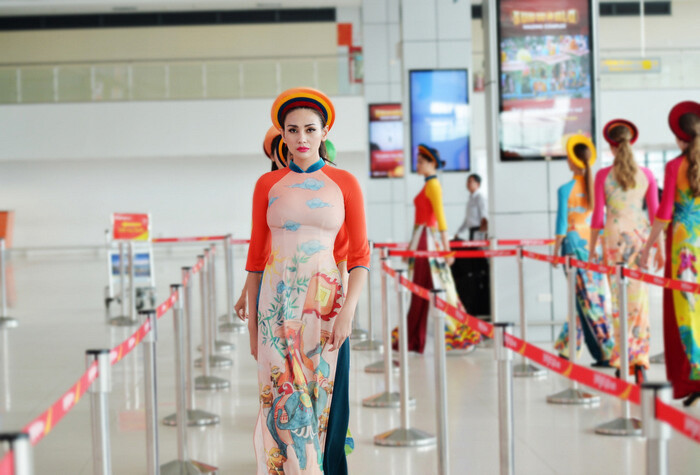 This is also the first time an Ao Dai catwalk performance has taken place at an airport in the world. Passengers not only enjoyed the catwalk at Tan Son Nhat Nhat International Airport lounge, but passengers on VJ126 flight from Ho Chi Minh City to Hanoi also had a chance to witness this unforgettable Ao Dai catwalk performance in-flight as well. On this special occasion Vietjet would like to spread the message of “Love” to women on Vietnamese Women’s Day. 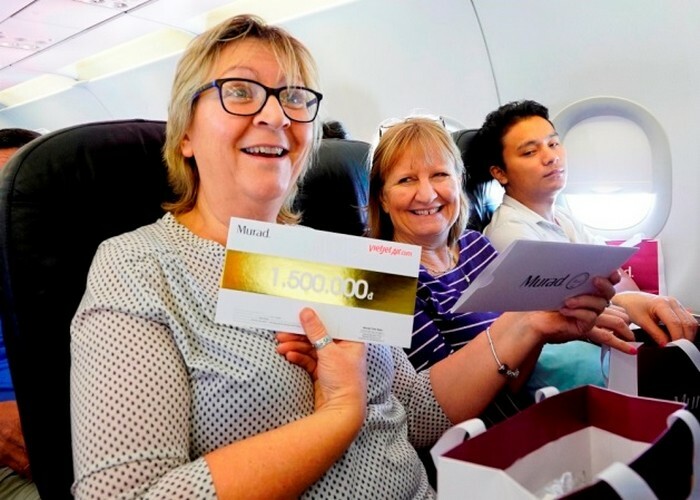 Many female passengers on board Vietjet’s flights on 20th October received memorable gifts and participated in a lucky draw for valuable prizes on board. More photos of the event can be found at https://goo.gl/wobmDe. 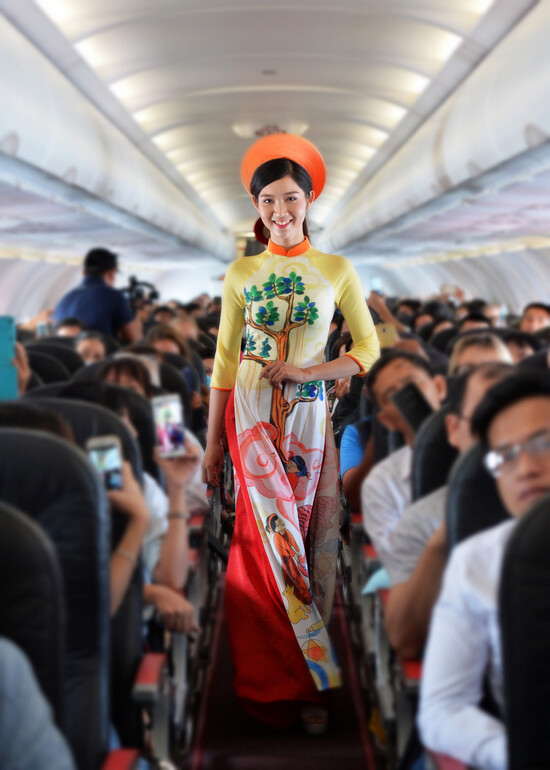 Vietjet is the first airline in Vietnam to operate as a new-age airline with low-cost and diversified services to meet customers’ demands. It provides not only transport services but also uses the latest e-commerce technologies to offer various products and services for consumers. Vietjet is a member of the International Air Transport Association (IATA) with the IATA Operational Safety Audit (IOSA) certificate. 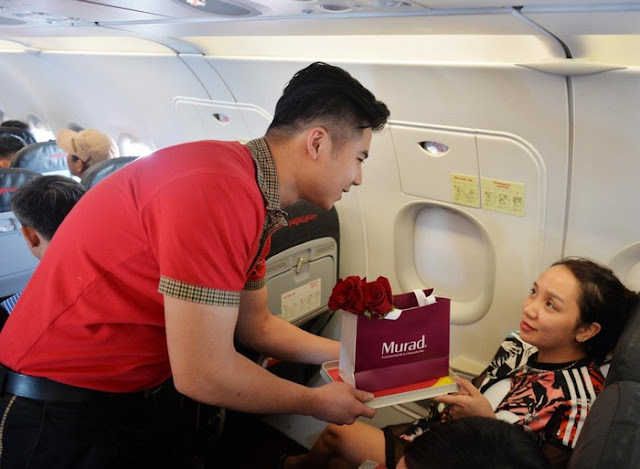 The airline was also named as one of the Top 500 Brands in Asia 2016 by global marketing research company Nielsen, the “Best Asian Low Cost Carrier” at the TTG Travel Awards 2015, which compiles votes from travelers, travel agencies and tour operators in throughout Asia and Asia’s Best Employer Brand by the Employer Branding Institute and World HRD Congress for many years. The airline was also rated as one of the top three fastest growing airline brands on Facebook in the world by Socialbakers. 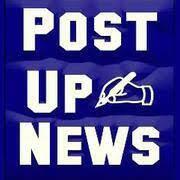 Currently, the airline boasts a fleet of 45 aircraft, including A320s and A321s, and operates 350 flights each day. 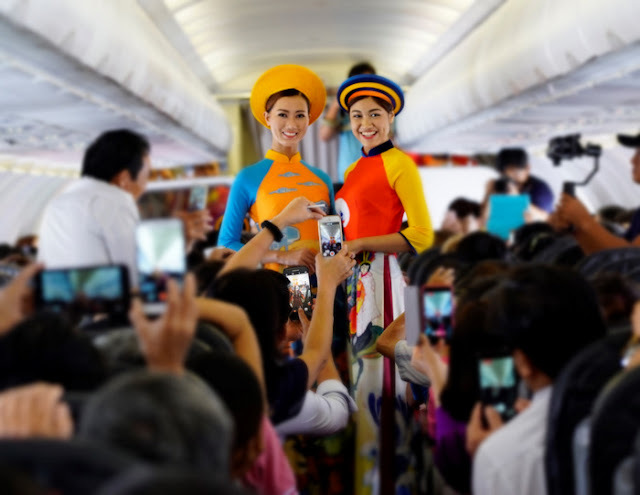 It has already opened 73 routes in Vietnam and across the region to international destinations such as Thailand, Singapore, South Korea, Taiwan, Hong Kong, Mainland China, Malaysia, Myanmar and Cambodia. It has carried nearly 40 million passengers to date. 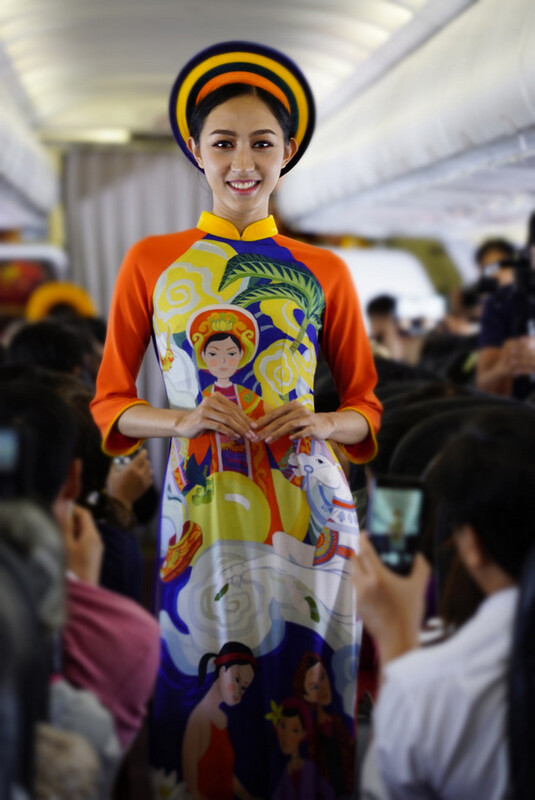 Looking ahead, the airline plans to expand its network across the Asia Pacific region. 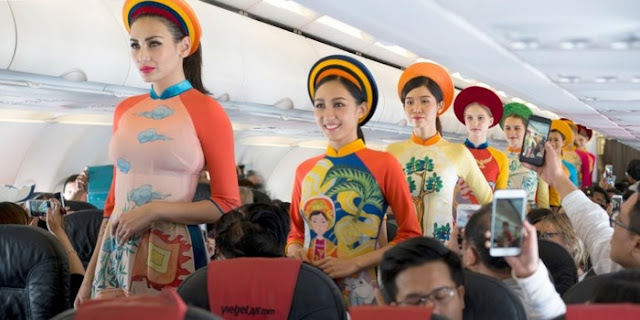 To prepare for this plan, Vietjet has signed agreements with the world’s leading aircraft manufacturers to purchase more brand-new and modern aircraft. Like Vietjet on Facebook, https://www.facebook.com/Vietjettaiwan, follow us on Twitter, @Vietjetvietnam, and watch our videos at https://www.youtube.com/user/Vietjetvietnam.